Address: 3rd Fl, No. 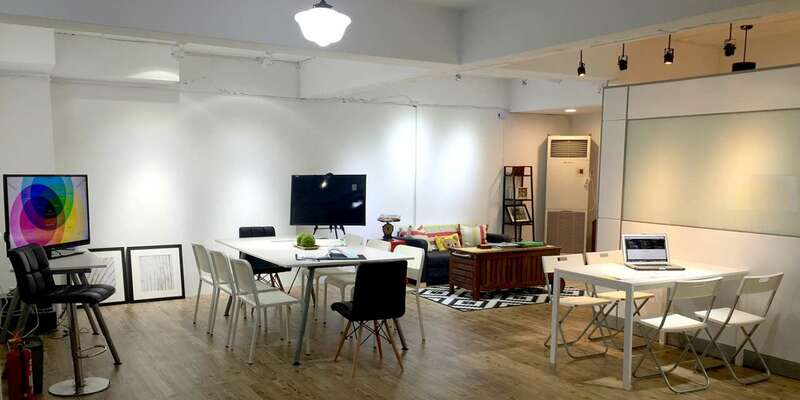 350, Fuxing N. Road, Zhongshan Dist., Taipei City | Artful Institute is above 7-Eleven. MRT: Wenhu Line [Brown] to Zhongshan Junior High School Station. Exit station and make a right. Walk less than 1 minute to Artful Institute.